Kim Ann Foxman’s latest musical project, Pleasure Planet, which includes Andrew Potter and Brian Hersey, is about to drop an EP on the brand new Firehouse imprint, self : timer. According to the official release, this new collaboration will enable the trio to express and explore their unique and eclectic musical tastes. 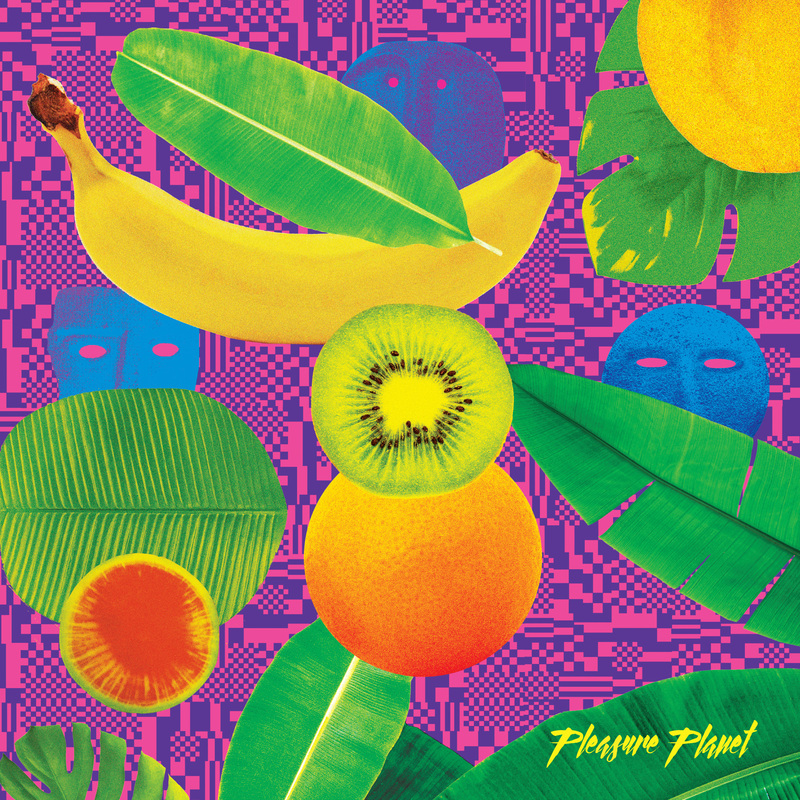 Pleasure Planet’s debut EP contains four tracks which features a variety of influences, including the down-tempo “Suzuki Samurai,” the ‘80s inspired tune “Evaporate”, and closes with the dreamy “Polyboo”. Kim also lends her vocals to “On Get Lost”. Kim’s latest project has been in the pipeline for quite a while now. The trio have been working together for five years sharing studios where they spent many late nights experimenting musically. Naturally their constant collaborations led to the formation of the band. Pleasure Planet are all about the psychedelic, the weird and the wonderful. Firehouse’s latest imprint self : timer was created as an outlet for their musical display and welcome others to share their creative ideals. The EP will available from August 31st.